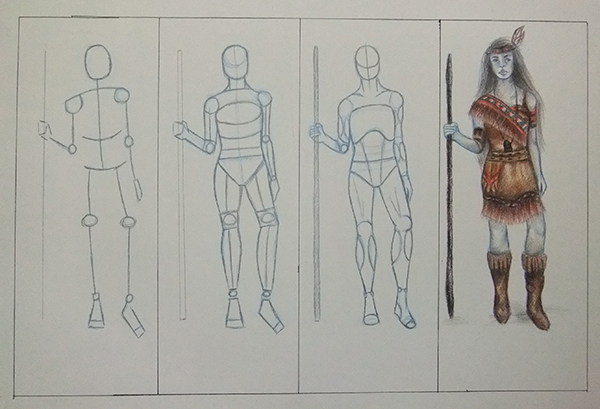 This entry was posted in Artwork, College life and tagged drawing, midterm exams on February 28, 2014 by Yami. A classmate commissioned Naomi to do a portrait of his special someone on Valentine’s Day. 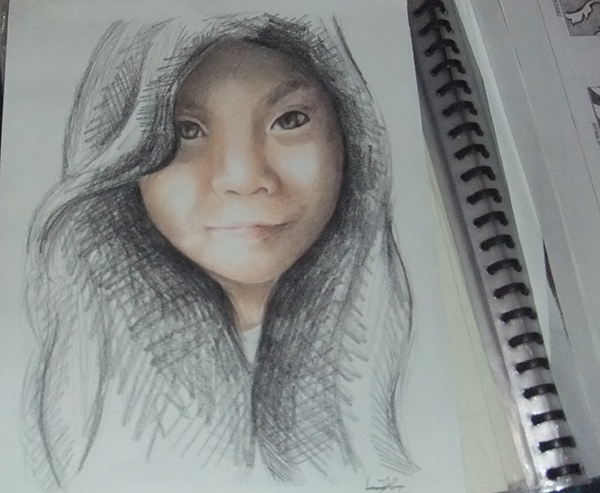 This entry was posted in Artwork and tagged portrait using color pencil on February 18, 2014 by Yami. Do you want some frozen delicious treat? 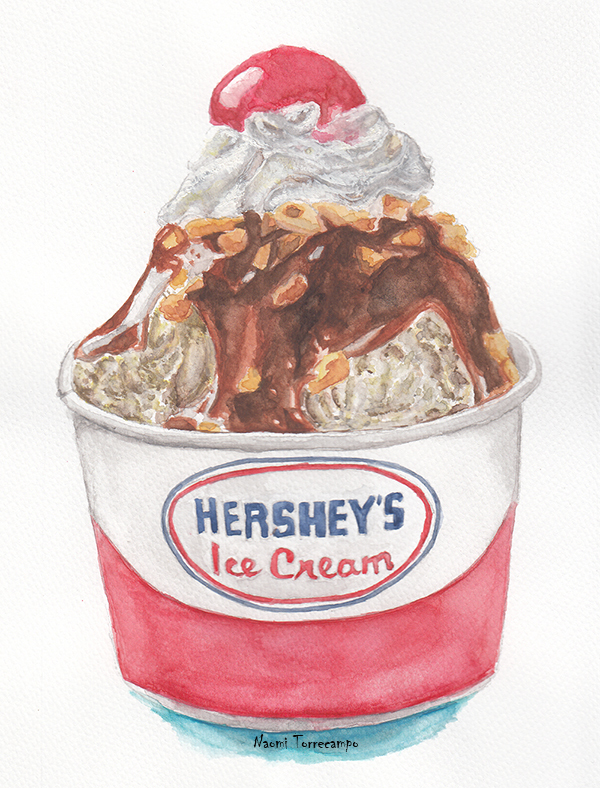 This entry was posted in Artwork and tagged hershey's ice cream painting on February 2, 2014 by Yami.